Director Nischal Basnet is once again making his appearance in a new Nepali movie Dui Rupaiya as a lead actor along with Asif Shah. His recent movie Kabaddi (2014) was a superhit and his first appearance in Nepali movie was from Fitkiree where he acted as an antagonist. For all Nischal Basnet Fans, you can see Nischal Basnet in the movie Talakjung Vs Tulke (2014) and Zindagi Rocks (2014) in a a special appearance as well. Dui Rupaiyan is a Nepali comedy movie from the makers of the Karkash and it will be directed by Asif Shah. The finalized cast for the movie Dui Rupaiyan are Nischal Basnet, Asif Shah and Rajan Ishan. 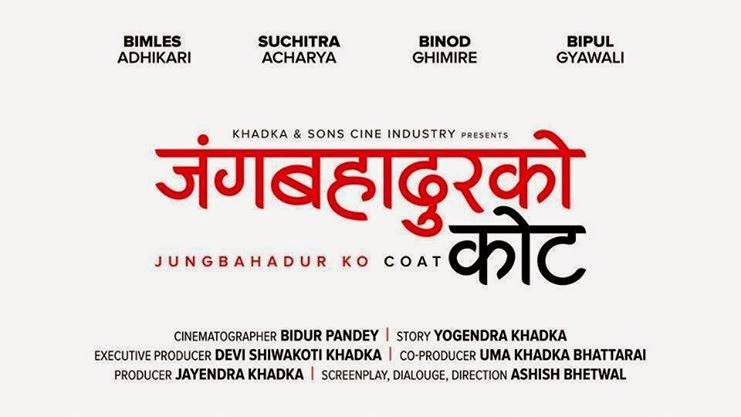 This script of the movie is written by Asif Shah and Rajan Bijaya Adhikari. Director Asif Shah's previous movie Karkash was the storey of a musical band which was successful to collect a modest amount of money in the box office. Let's wait and see if the light comedy movie Dui Rupaiyan will be a super hit or not.